Looking for all things beauty? 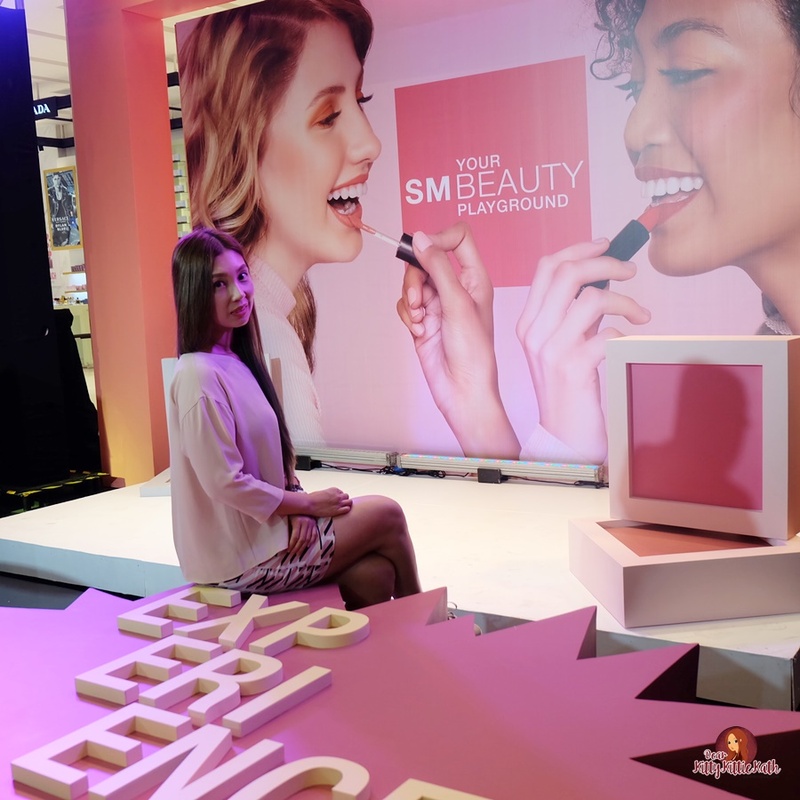 Look no further as SM Beauty launches their very own playground where beauty enthusiasts have all the freedom to discover, experience, and play with the wide array of beauty products and services under one beauty hall. SM Beauty allowed all the beauty aficionados to discover and learn about the newest makeup collections and the trendiest makeup styles and techniques from hundreds of beauty brands during the event. They also prepared a mini fashion show that showcased makeup looks from Maybelline, BYS, Benefit, and MAC. 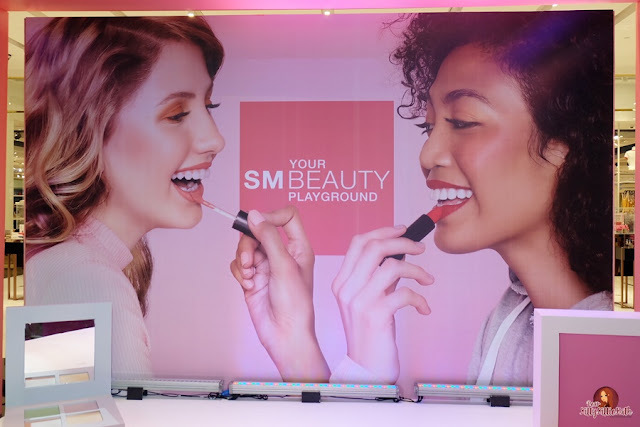 Since we are talking about beauty here, skincare brands also offered an experiential service like skin analyzer, hair color bar, brow grooming, mask bars, and more. 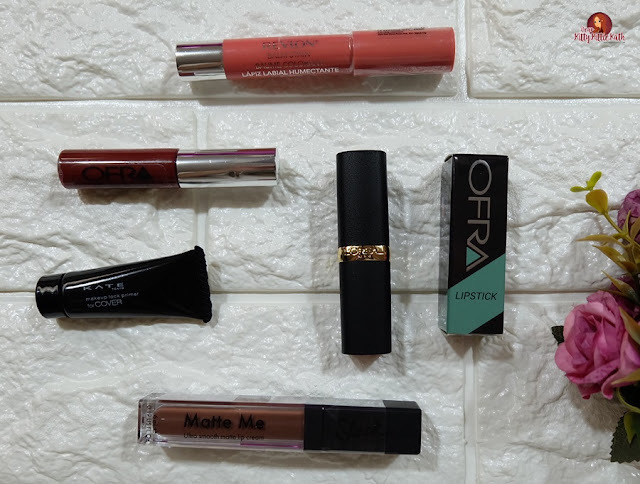 I enjoyed testing the latest in lipstick and highlight collections from different brands. I tried Maybelline's Face Studio Master Chrome Metallic Highlighter and oh boy, the highlight makes my skin glowing. I also had a swatch and photo sesh at Club Clio counter after trying the Peri Pera Velvet Ink which is very pigmented and super light on the lips. Not sure what shade of lipstick to buy or what foundation suits your skin tone? Come and play at any SM Beauty branch and talk to the beauty associates. Don't be afraid because they are ready to aid you in trying, swatching, and testing the products you wish to know more. 2. 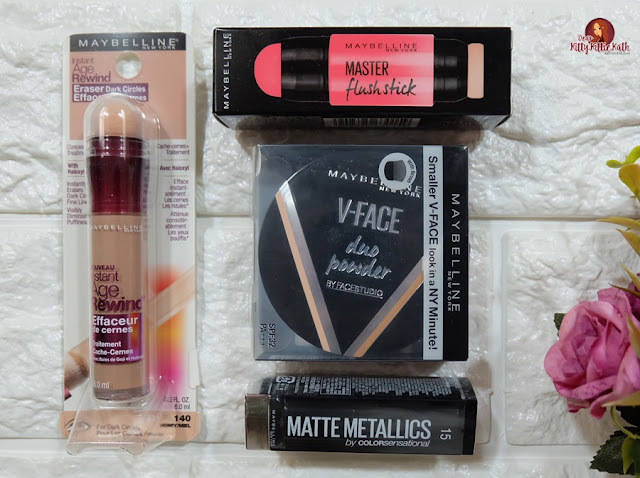 Masstige and widely popular cosmetic brands: Maybelline, L'Oreal, BYS, Happy Skin, BLK, In2It, Max Factor, Covergirl, Sleek, Pop Beauty, Revlon, Clio, Jordana, Burt's Bees, Ever Bilena, Vice Cosmetics, Bell and Lock Makeup from Korea. 3. 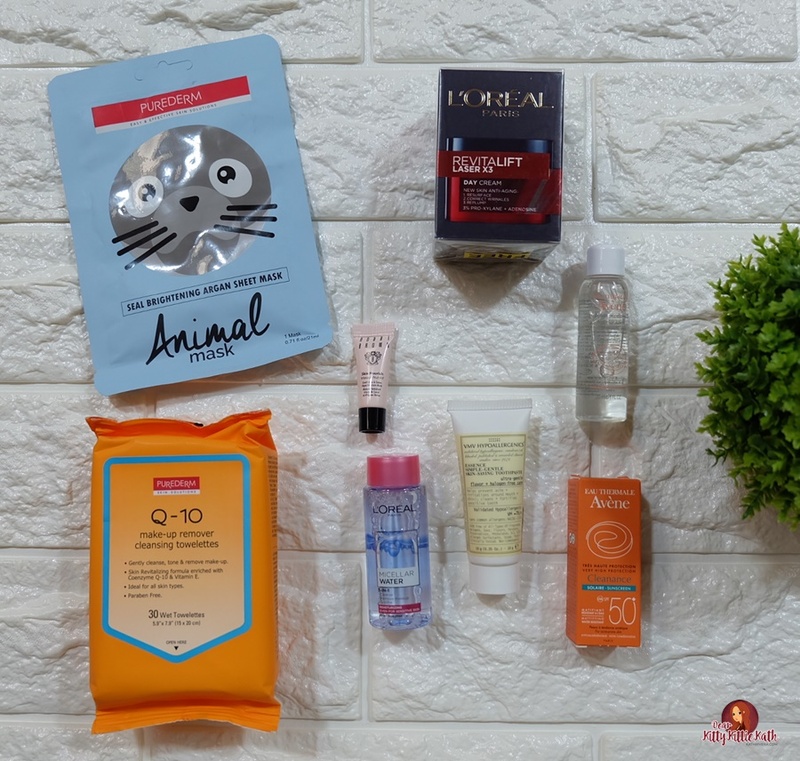 Top Skin Brands: Avene, Bioderma, Sebamed, Olay and Pond's, Glam Glow, Marula Oil, and Fillerina. 4. Fragrances: Escada, Ralph Lauren, Giorgio Armani, Versace, and Bvlgari. SM Beauty caters not only to makeup and skincare because they also have hair care and nail care products. Also, add to that the complete fragrance line for men and women. Yay! 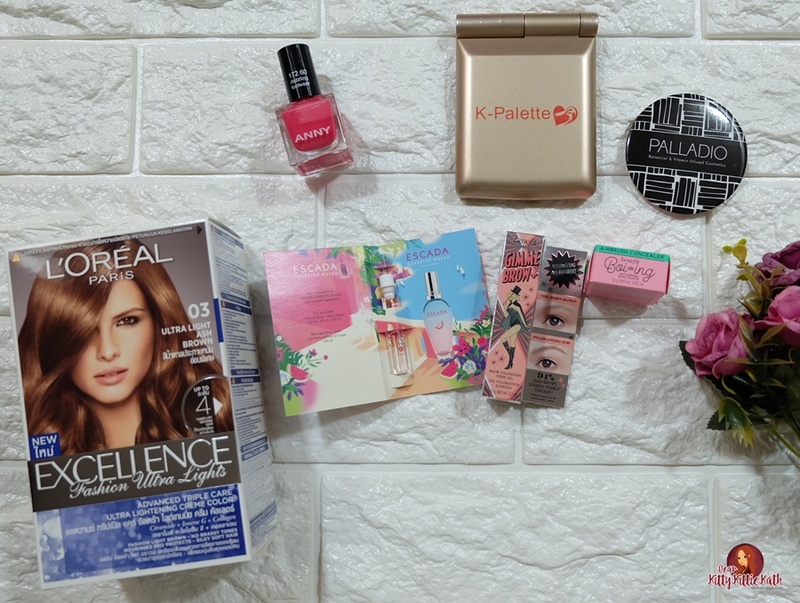 Thank you so much, SM Beauty for all of these. I enjoyed swatching, trying, and testing all the brands in this beauty hall. Truly, there's so much beauty at the SM Beauty Playground. Naku, wag ka mahiya. It's your right as customer to try the products kahit hindi ka bibile. Enjoy! Dami ng loot! Nice yan relaunch nila, ini-encourage na talaga nila na wag mahiya magtry ng products. 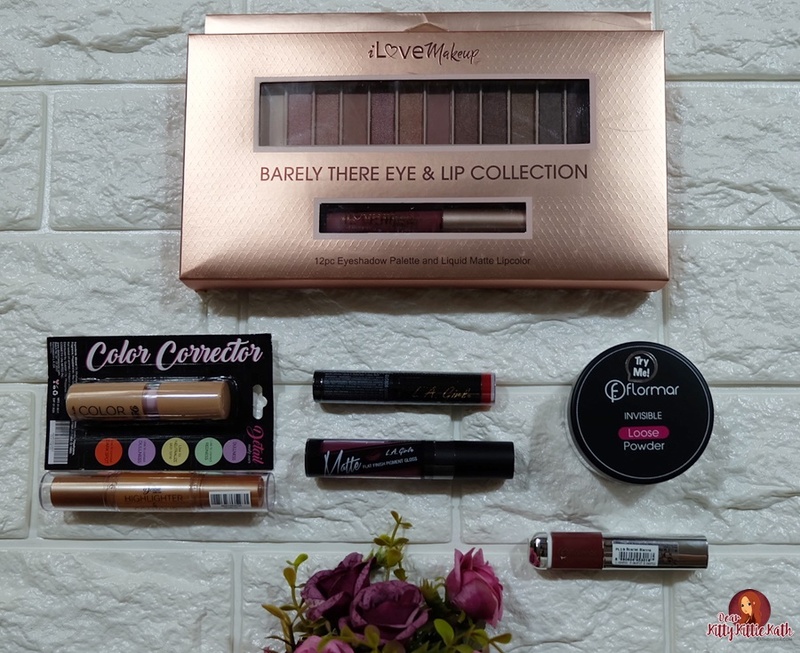 Before kasi, though welcome naman lahat, medyo nakaka-shy pa din to swatch lalo if di ka pa talaga decided to buy the product. Yes, and dami and planning to giveaway some of this :) Don't be shy and just try the products. Mababait ang beauty associates nila and shempre need nila help and customers when trying or buying.